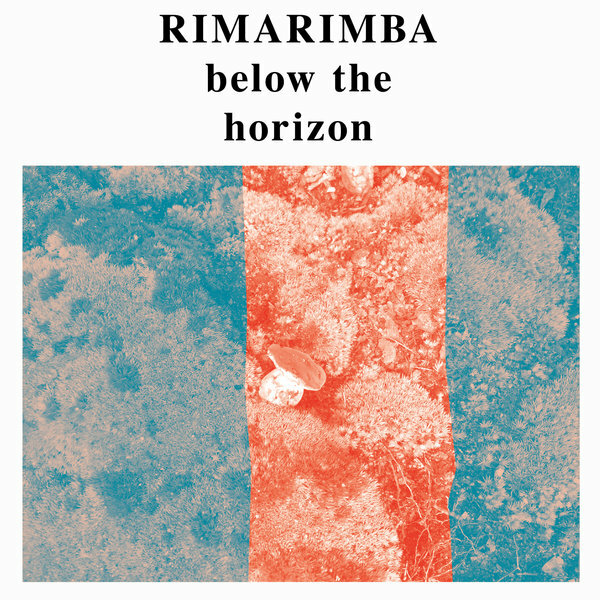 Some of the most gorgeous, little heard DIY music of the early ‘80s finally surfaces with Rimarimba’s ‘Below The Horizon’, the first in Freedom To Spend’s reissue series of work by Suffolk, UK’s Robert Cox - all massively recommended to followers of Colin Potter, Woo, General Strike, Konrad Sprenger and homespun electro-acoustic music of all stripes! 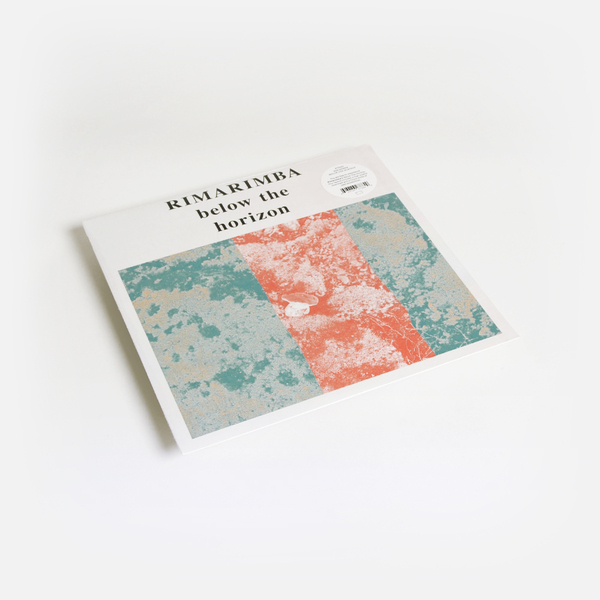 Committing its first appearance on vinyl, ‘Below The Horizon’ documents Robert Cox in freehand exploration of his modestly built, four-octave Marimba, homemade electronic systems and FX boxes in the front room of his bungalow in Felixstowe, UK. He literally feels his way through the kit in subconscious search of an aesthetic that would firm up on future releases, but is quite beautifully caught in flux here, catching him probing at the edges of concrète, electro-acoustic, and minimalist frameworks in the wide-open spirit of post punk experimentalism. Oscillating scenes of eldritch psychedelia and chaos with something like a miniaturised Reich on the A-side, before reaching out for the album’s titular horizon in the B-side’s durational meditation ‘Bebag’, the results are memorable, oddly regression-like - as though we’ve been induced to recall postcard images of a shared, hidden reverse. 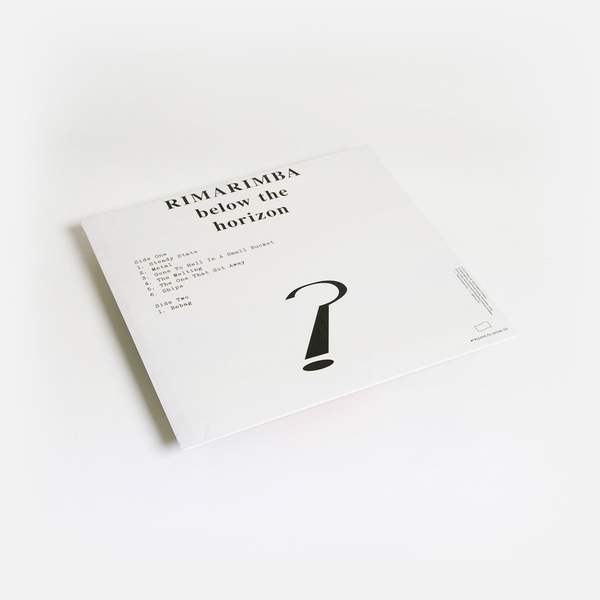 Two of those provide an unshakeably lasting impression, as the cascading, gently psychotomimetic cadence of ‘The Melting’ leaves us reminded of Derek Bailey or John Fahey in a lysergic ramble, and the durational B-side weaves its magick with a psilocybic alacrity that puts the LP’s cover image into context. We can almost guarantee this side will be an end-of-year favourite, and at the very least should be a vivid, humbling reminder that untold joys remain undiscovered in the archives of so many artists form this fertile era of underground, or should we say ‘Below The Horizon’ music.